Campbell Reynolds established Dale Sailing in 1961, and its proven success now continues with dedicated departments, all located on our purpose-built site in Neyland. 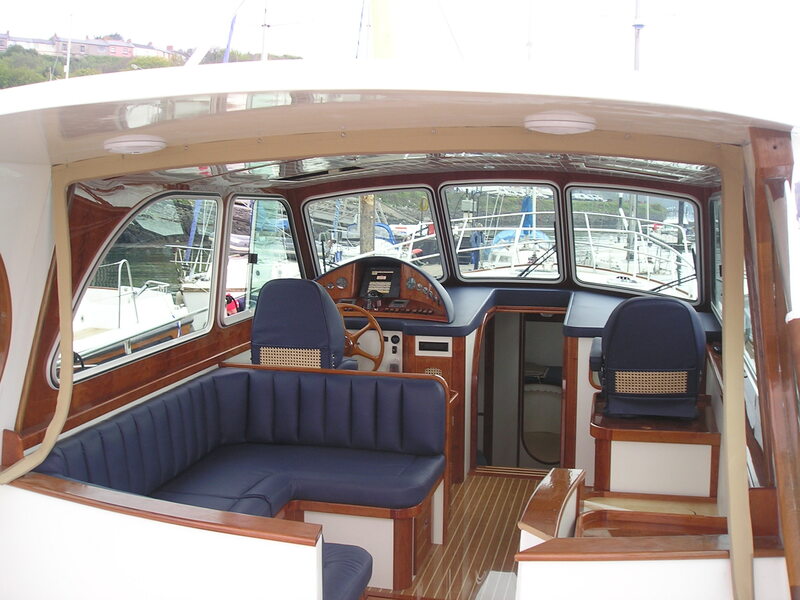 We are the only outlet in Pembrokeshire that can provide the complete range of marine services in-house. Our teams of highly skilled and dedicated engineers, electricians, riggers, boat handlers, joiners and fabricators are ready to take on any job in the strong belief that: if we can’t do it, then in can’t be done! Dale Sailing runs efficiently and competitively, with the importance of the personal touch always to the fore. Our hands-on managers offer project management and keep in touch with our customers on a daily basis, offering the best, impartial advice and transparent quotations for every project. We regularly carry out repair work on behalf of most of the major insurance companies and can offer assistance and advice if your boat has suffered damage and you need to submit an insurance claim. Let our experienced team restore, repair or refit your pride and joy – we are all here to help!